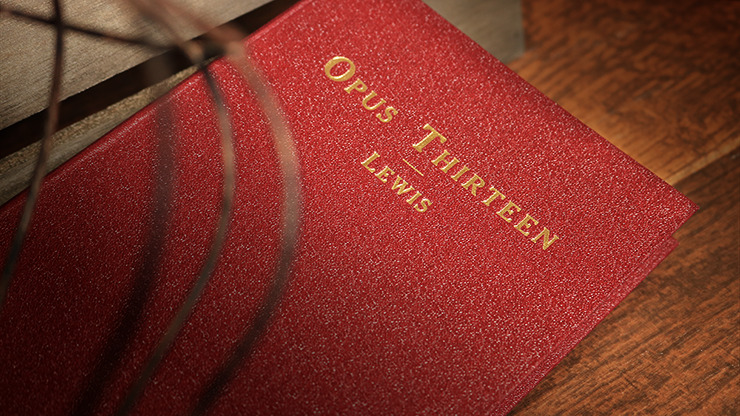 Take journey with Eric Lewis and his superlative magic in Opus Thirteen. Not only are the effects amazing and crowd=pleasing, but they span a huge range of magic, including close-up, parlor and stage; children's magic and the bizarre; and so much more. Do yourself a favor and but your copy today before the limited quantity runs out!